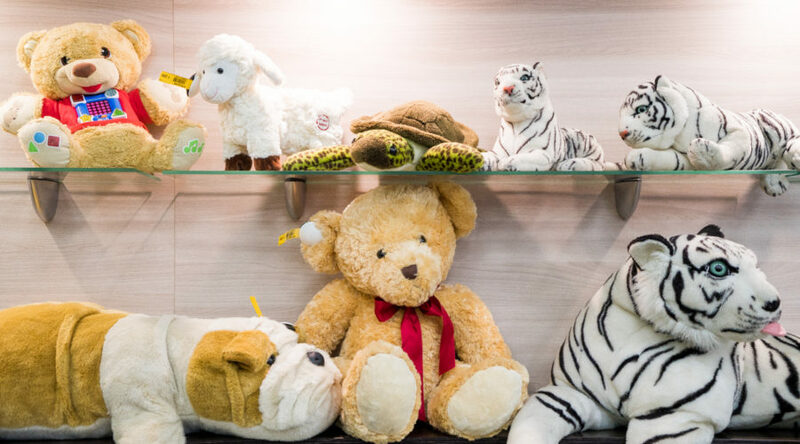 MS Group offers a wide variety of used toys, including hard and soft toys. 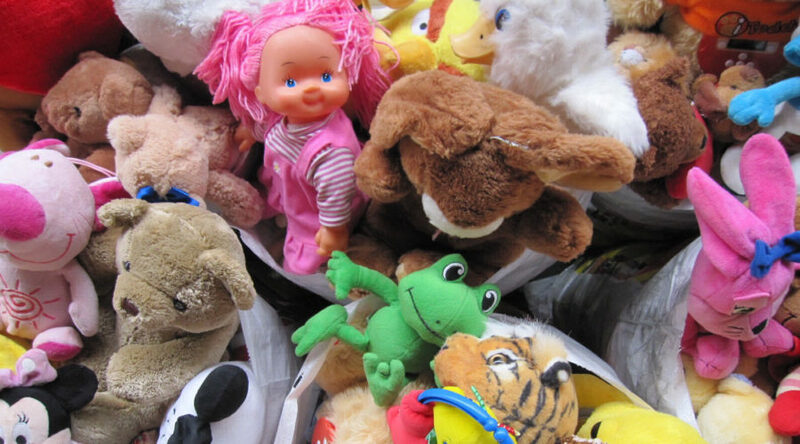 Used toys are sold consistently to the customers in sacks of 10KG. We can load some of the best quality used hard and soft toys and customize the items if the customer prefers. 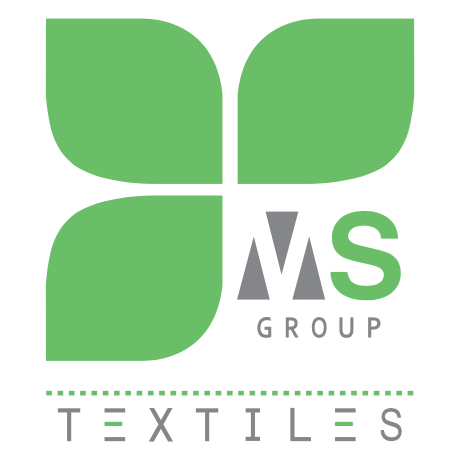 Ms group sort the product to remove damaged toys and electronics as best as possible. Hard toy loads normally include cars, dolls, used games, arts and crafts supplies, building blocks and more. They are typically loaded with other used products.